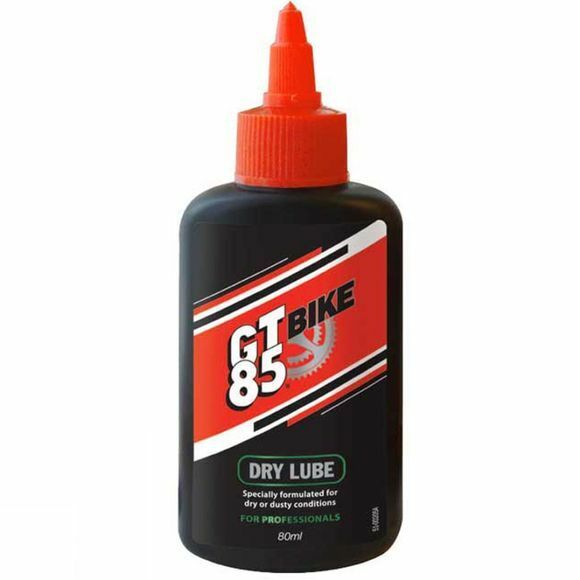 Ideal for riders who prefer being out in dry and dusty conditions. It penetrates deep into the chain to provide long lasting lubrication. It substantially reduces friction and wear and improves shifting quality.